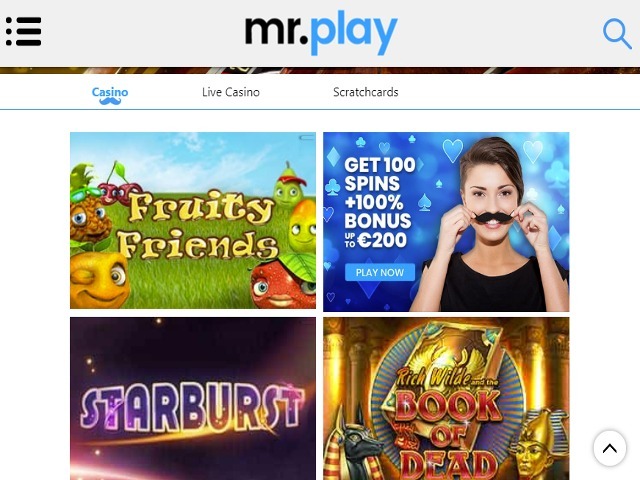 Registered players can use a number of methods to fund their mr.play accounts, including VISA debit and credit cards, MasterCard and paysafecard. eWallet services such as Neteller, Entropay and Skrill are also on hand. The swiftest withdrawals tend to take around three days and are processed without any fees. 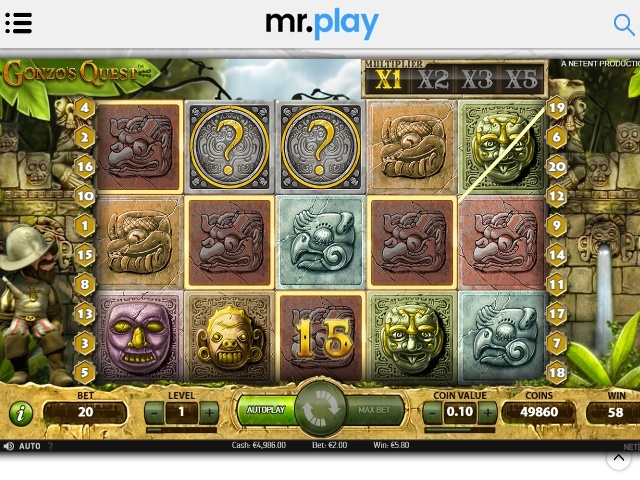 It’s very important to note though that payouts are capped; players can only withdraw a maximum of $7,000 per month. 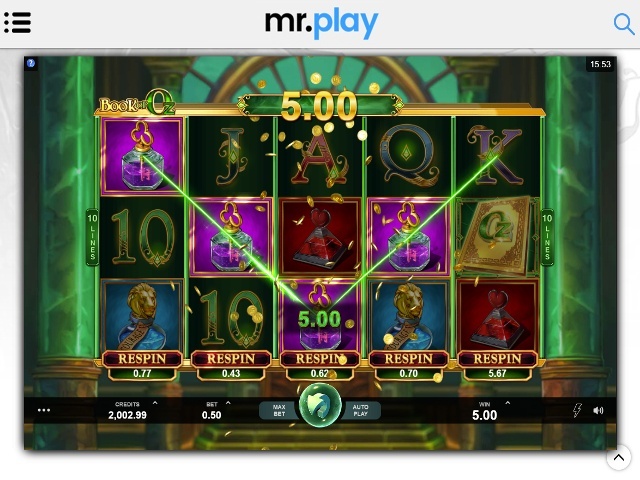 Though it doesn’t really push any boundaries as such, mr.play’s welcome bonus of 100 spins and up to $200 in bonuses is enticing enough to convince new players to register and see what’s what. 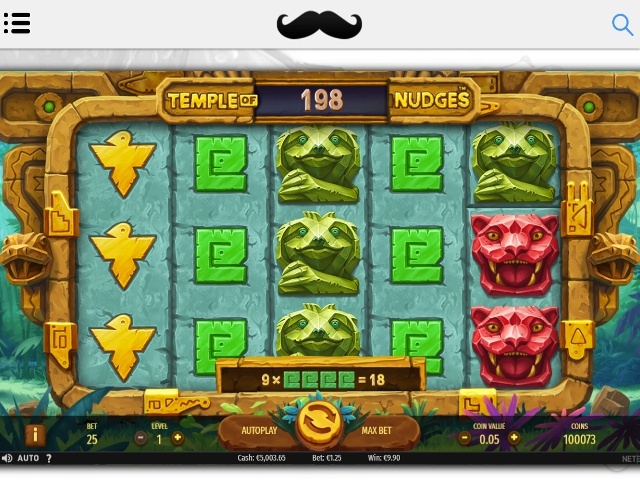 And it really is worth signing up, as once you’re in and part of the furniture you’ll find a pretty intriguing and potentially very rewarding long-term bonus system to take advantage of.